20 hours open studio -hours do not roll over to next month unless recurring billing is activated* (restrictions apply.) $8 per hour after 20 hours. Half kiln worth of bisque and glaze firing each month. $30 per half kiln thereafter. 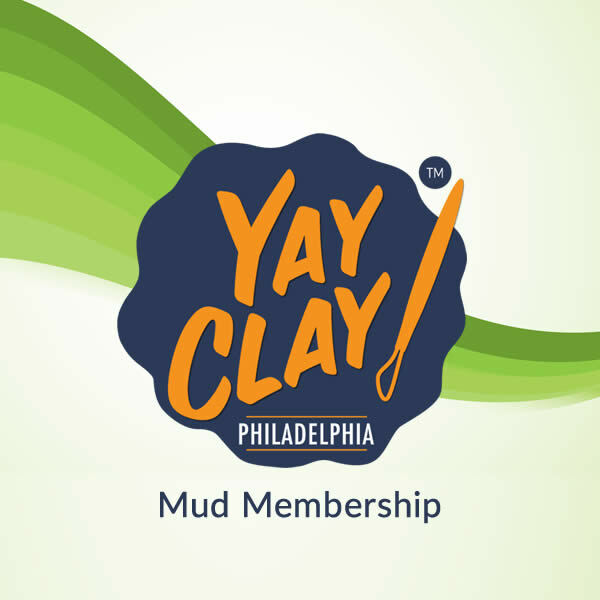 10 % off any private event hosted at YAY CLAY!